Jacopa has been awarded a major new contract by Thames Water. 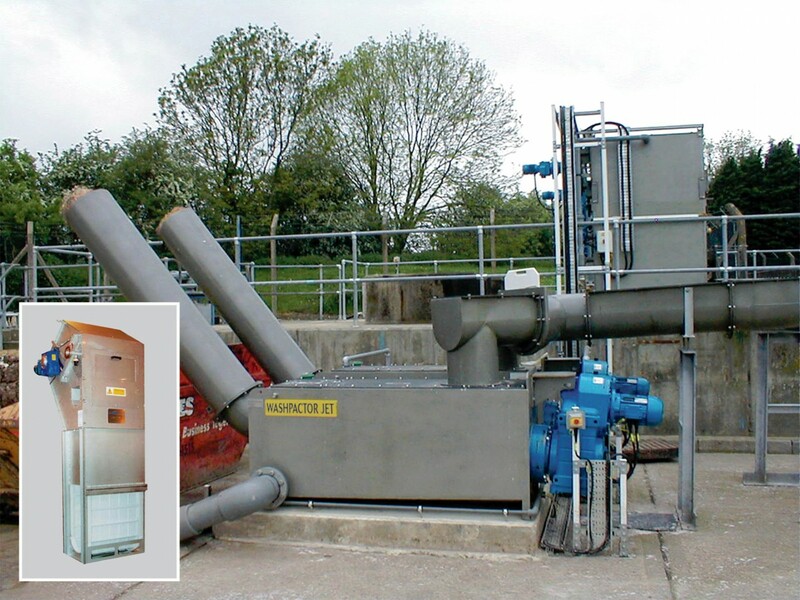 The project will involve the wastewater treatment systems and solutions experts providing two Brackett Green CF100 band screens https://jacopa.com/band-screen/ to replace existing step-type inlet works screens, and installing a Washpactor Jet screenings system https://jacopa.com/jones-attwood-washpactor-jet-system/ for its Iver North wastewater treatment works. The company will also provide three proprietary local control panels, including cabling, two sets of ultrasonic level probes, and localised ABS washwater pipework. The screens will be installed in existing channels, 900mm wide and 1300mm deep and will operate in duty/standby mode. Thames Water’s Iver North treatment works is near the village of Iver in Buckinghamshire, east of Wexham, serving a PE of around 7500. Jacopa will be acting as principal contractor on the project, installing, testing and commissioning the plant and associated electrical systems, working alongside Thames and its framework electrical contractor.